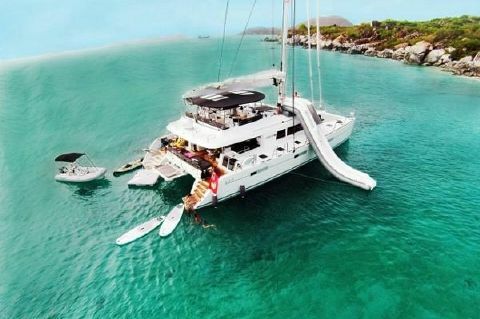 Lagoon catamarans are naturally generous. 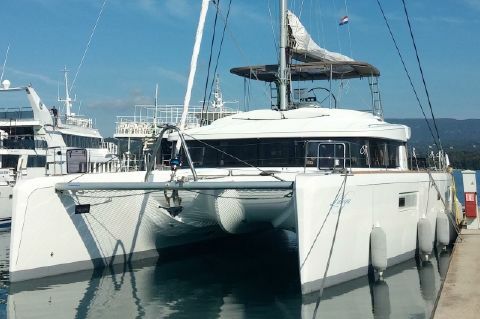 They provide spacious and convivial living areas, enabling free circulation between interior and exterior, while integrating luminous cabins. 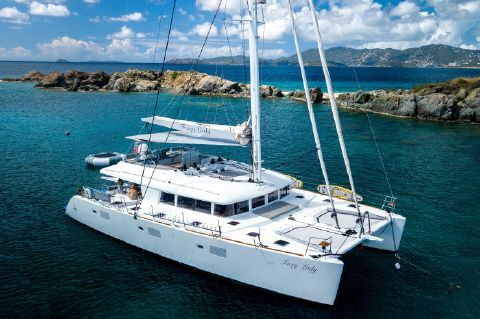 "Lagoon gives priority to life on board", explains Marc Van Peteghem, the creator along with Vincent Lauriot-Prévost of the naval architecture design office, internationally renowned for its multihulls, VPLP. 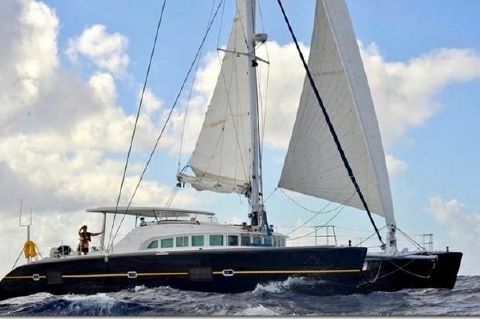 "Each Lagoon must be different, while belonging to the same family. 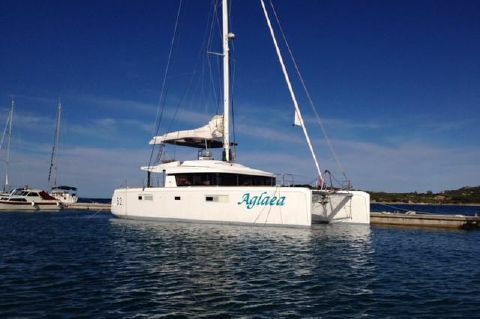 We endeavour to maintain this feeling of coherence and harmony, when sailing on board a Lagoon. 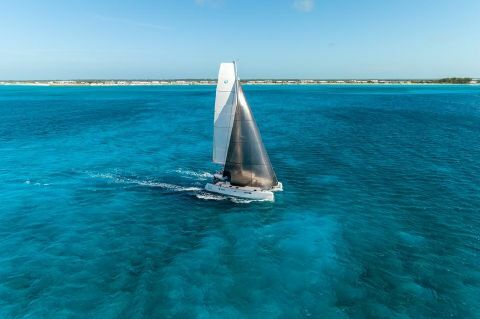 Additionally, as our DNA inclines us to draw seaworthy, safe boats, we strive to reach high, even very high performance levels. 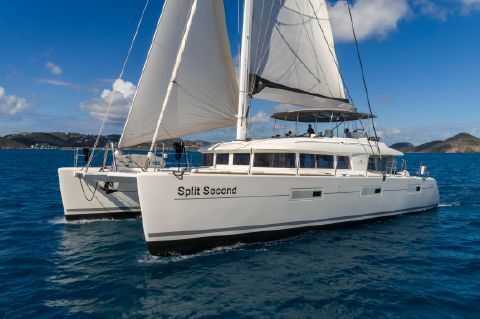 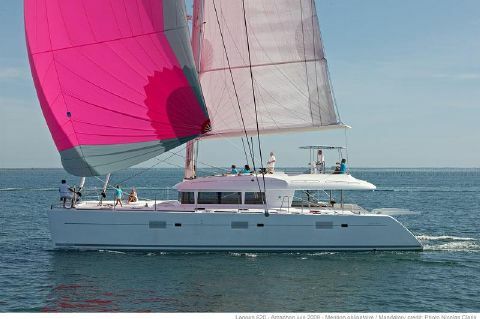 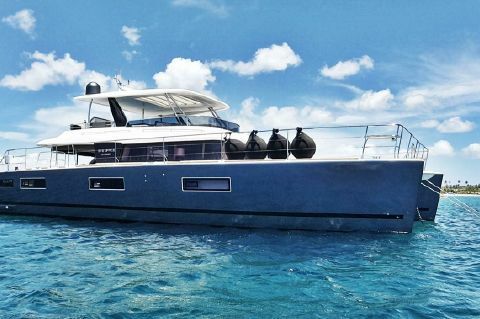 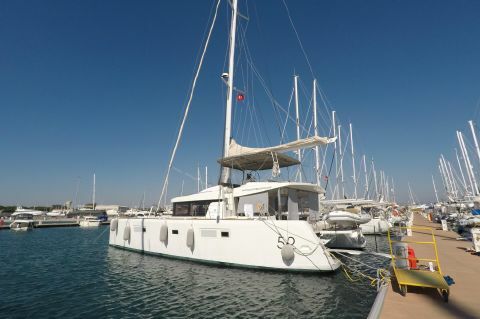 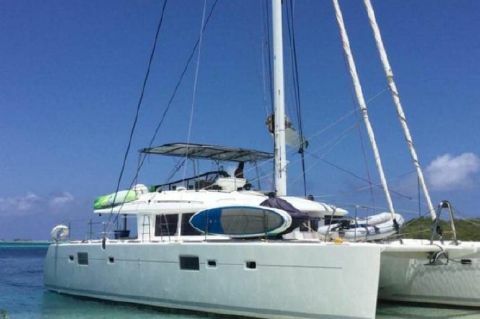 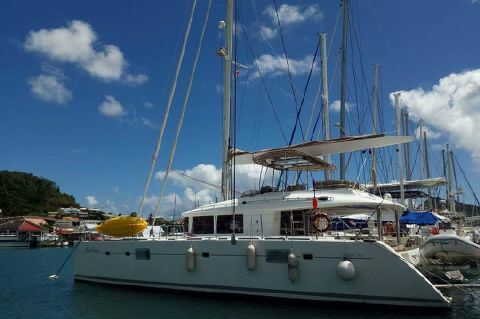 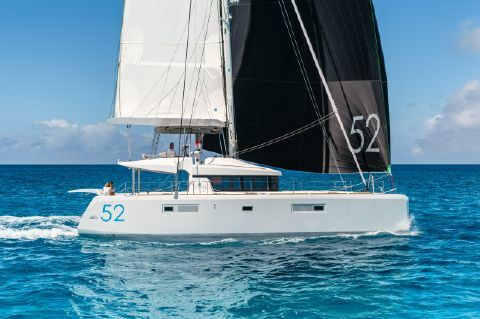 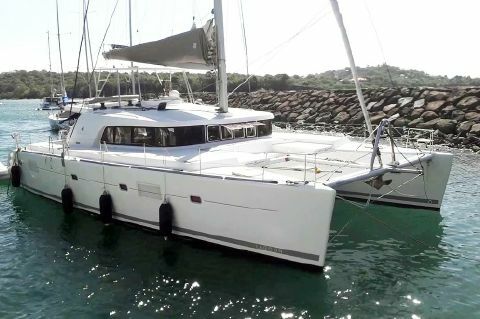 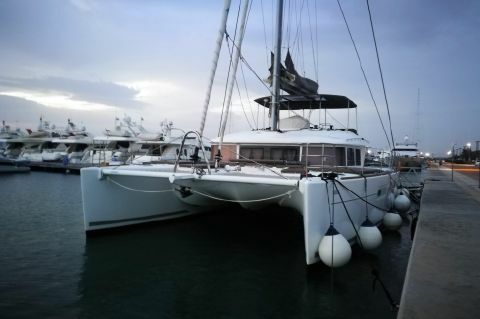 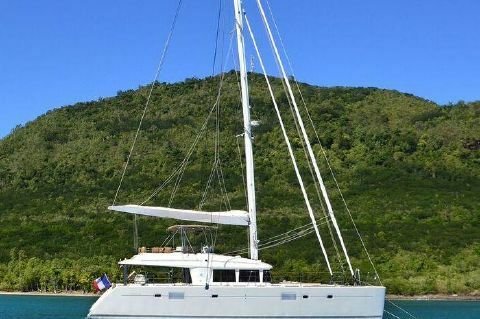 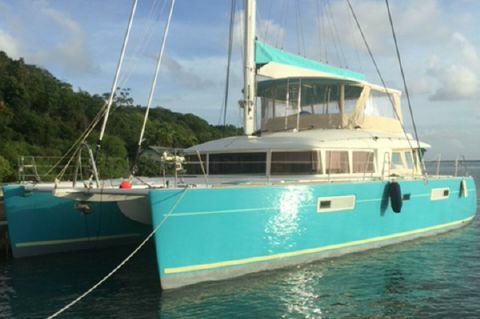 Next Generation Yachting specialize in Lagoon Catamarans for sale.